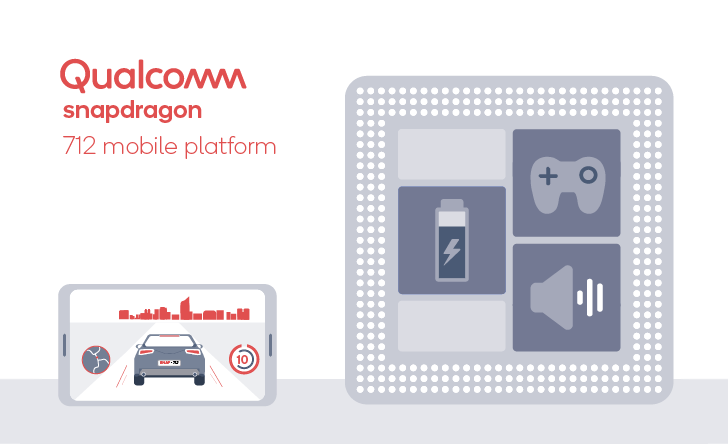 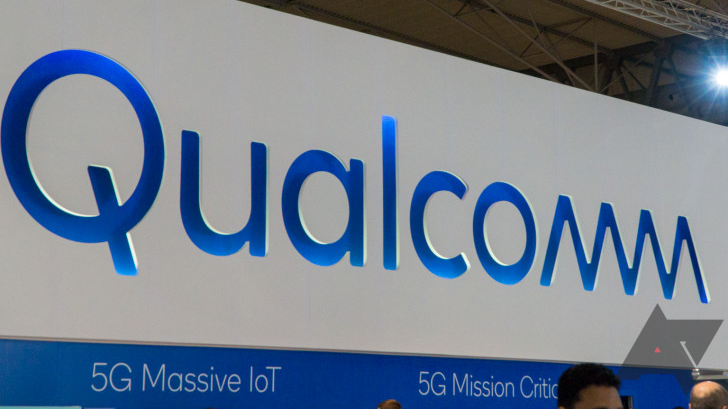 Today Qualcomm has announced a whole new Snapdragon series that fits (in both number and performance) between the existing 800 and 600. 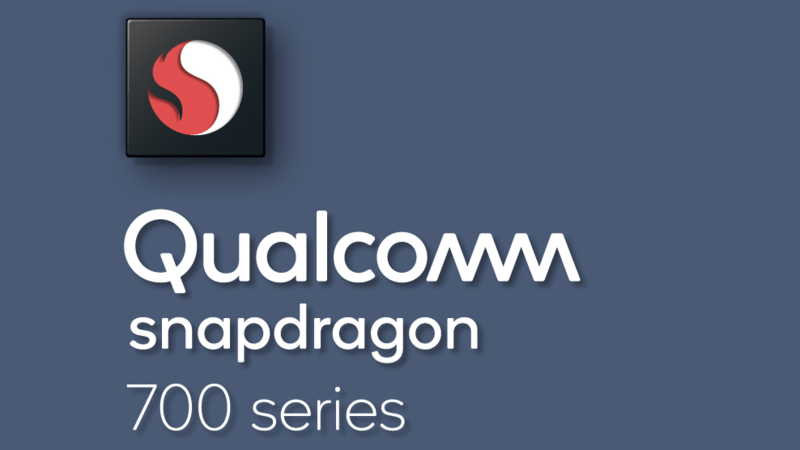 This 700 series includes high-performance features from the more expensive flagship-bound 800s like custom Kryo cores, the Hexagon DSP, Spectra ISP, and Adreno graphics. 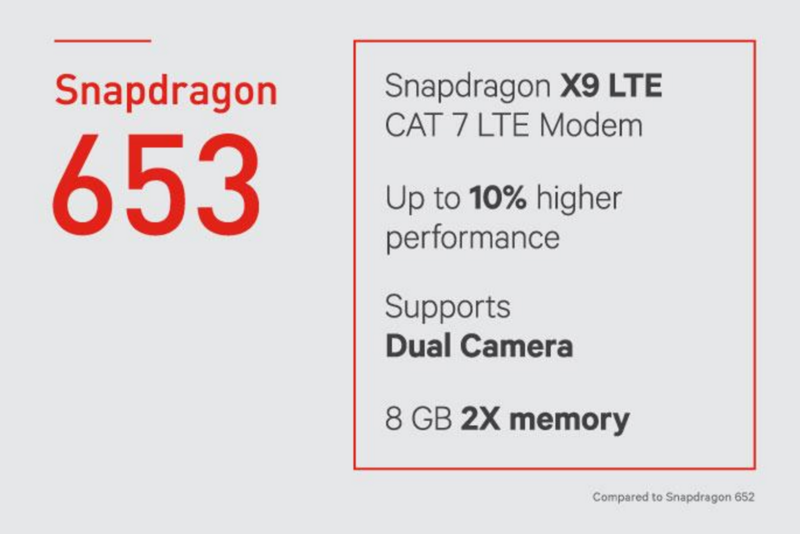 But unlike the 800, this new line is destined for more affordable devices, bringing flagship-level features to an increasingly accessible price point. 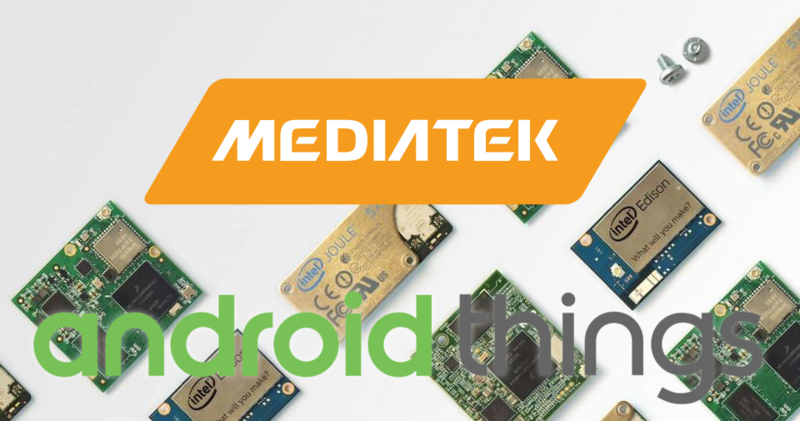 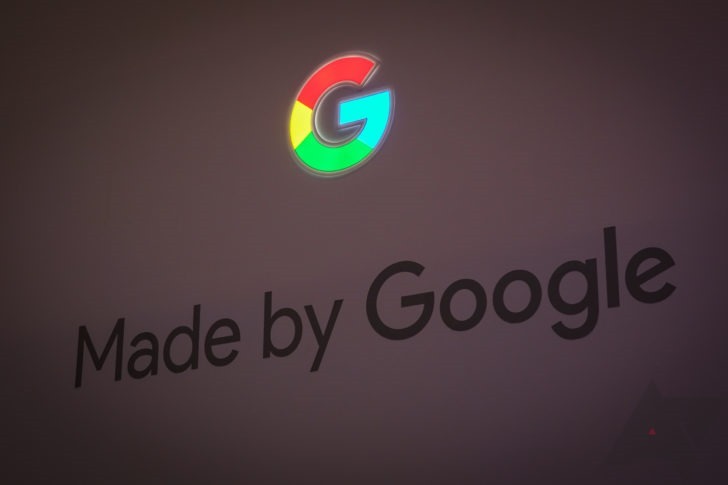 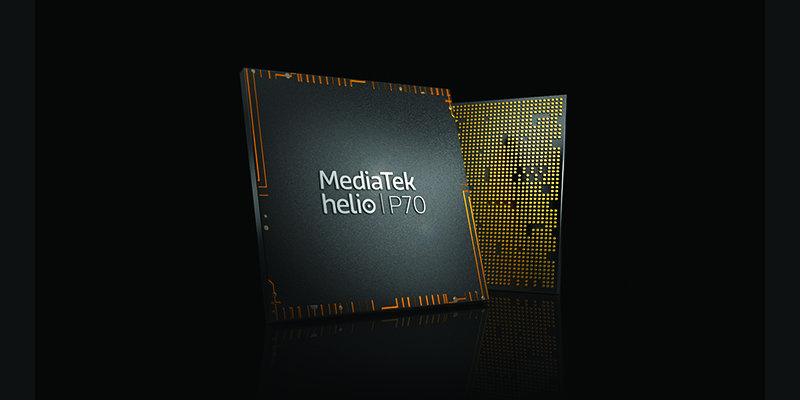 MediaTek has just announced a new chipset for two of Google's favorite recent projects: Google Assistant and Android Things. 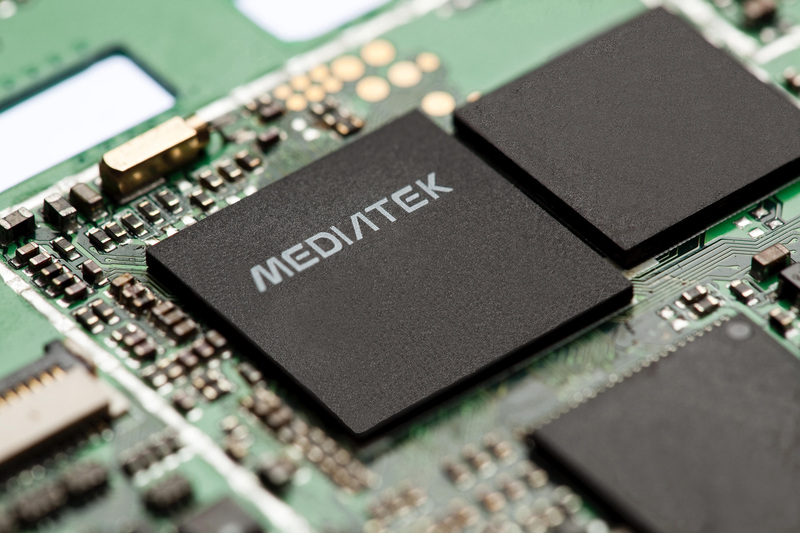 The descriptively named MT8516 is a 64-bit ARM platform that includes wireless radios and is designed specifically for voice assistants applications. 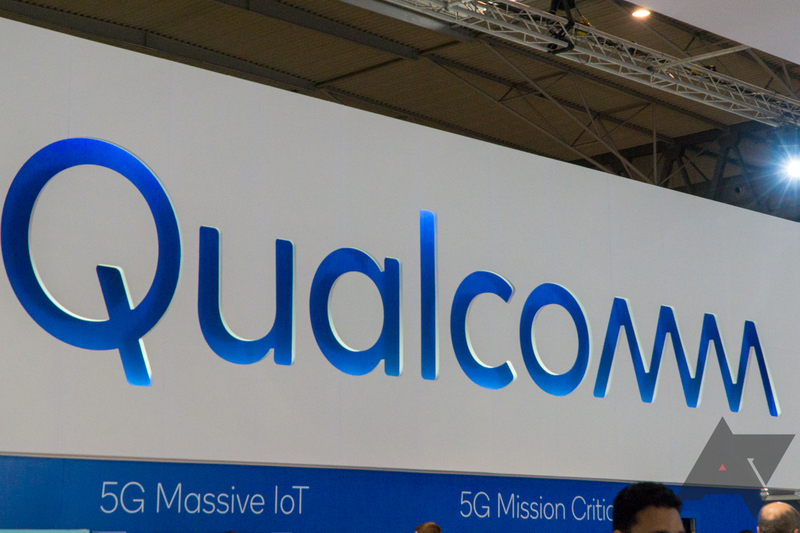 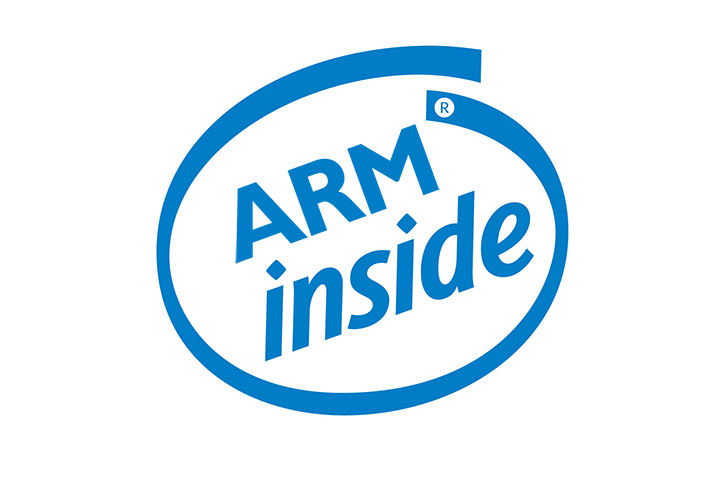 It looks like Google has one more hardware partner behind Intel and Qualcomm for its future IoT plans.